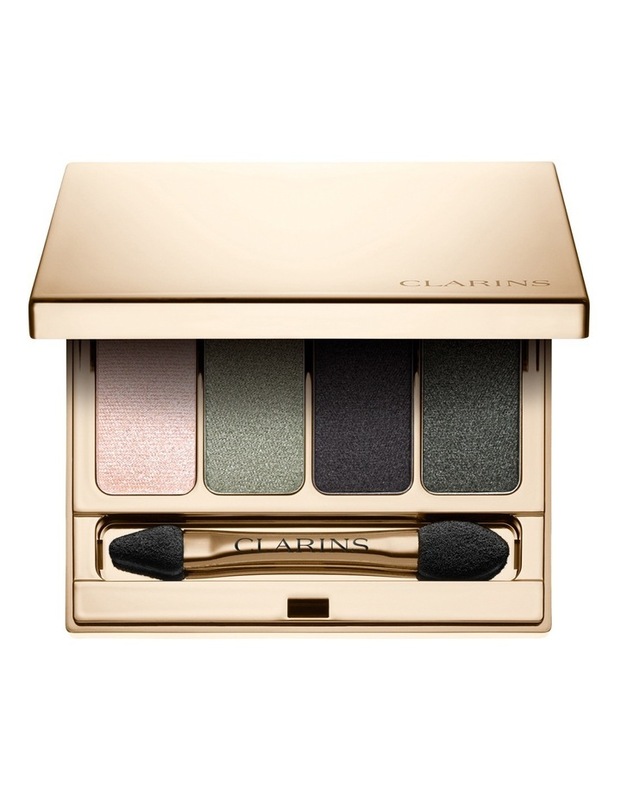 The eye shadows in this palette contain sensory mineral textures with immediate results. The new 4-Colour Palette is available in matte, satin and pearl-finish shades for a natural or sophisticated look. A must-have palette for your handbag!